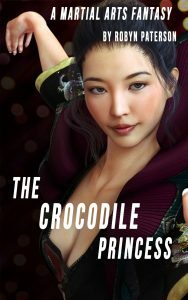 The Crocodile Princess is coming to the big screen! I’ve been sitting on this news for two months now, since the fine folks at Keller Entertainment first approached me, but wanted to wait until the contract was officially signed before I made the announcement. I’ve worked with the Kellers to get the story down to a more manageable form (it’s a bit long for a film) and I’ll be scripting the graphic novel myself. (But not the film, although I will be working with the scriptwriter.) This is why I stopped writing stories for a while, as I’ve been too busy with the development process. Speaking of stories, I have to say the revised version of the story is awesome, and much better than my original in some ways. Getting to work with entertainment professionals has really helped to up my writing game, and the story has only benefited from it. For example, the character replacing Sister Cat is no longer a sidekick character, but an equal partner to the roguish gambler, and helps to drive the story in a way Cat never did. I’m really excited to see this character and her story evolve, and this new pair are quite the swashbuckling duo! 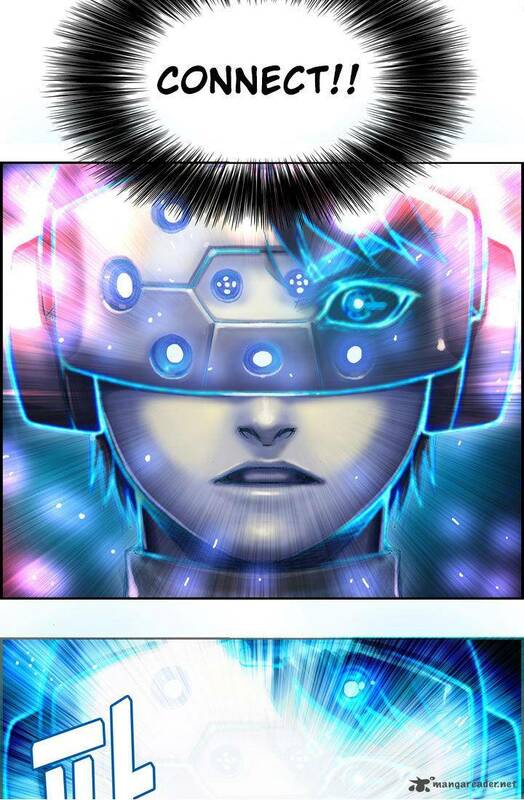 You’ll get to see them in action on the page, and hopefully on the big screen not too long afterwards. The truth is, I can hardly believe it myself and it still seems unreal to me, but every word I’ve just written is true. One of my stories is jumping to not one, but two other media, and it’s going to be incredible to watch it all unfold. I’ll update you all from time to time, and if there are any questions just ask! And, if you want to read the book that inspired all this, why not click this link and pick up a copy?